Why Should Children Receive Chiropractic? There are many reasons why children receive chiropractic care. Many spinal problems seen in adults begin as early as birth. Since significant spinal trauma can occur at birth many parents have their newborns checked. Even so called ‘natural’ birthing methods can stress a developing spine. The resulting irritation to the nerve system caused by spinal misalignments can be the cause of many newborn health complaints. Colic, breathing problems, nursing difficulties, sleep disturbances, allergic reactions can often be traced to nerve system dysfunction. In the infant, learning to hold up the head, sit, crawl and walk are all activities that affect spinal alignment and are important times to have a child checked by a Doctor of Chiropractic. As the child grows and begins to participate in regular childhood activities like skating or riding a bike, small yet significant spinal misalignments (subluxations) may occur. If neglected, the injuries during this period of rapid growth may lead to more serious problems later in life. Subtle traumas will affect the future development of the spine leading to impaired nervous system function. Any interference to the vital nerve system will adversely affect the body’s ability to function at its best. Why Are Parents Taking Their Children To The Chiropractor? One of the most common reasons a parent seeks care for their child is trauma; a fall or an injury of some sort. These misalignments may or may not result in immediate pain or symptoms. Regular chiropractic checkups can identify potential spinal injury from these traumas, make the correction early in life and help avoid many of the health complaints seen later in adults. Proper spinal hygiene is an important key to better health. Another sought out reason for care is the resolution of a particular symptom or condition. Parents seek care for conditions such as colic, ear infections, asthma, allergies and headaches because they have heard from other parents that chiropractic care helps. It is important to understand that the doctor of chiropractic does not diagnose or treat conditions or diseases. The expertise of the chiropractor is in checking the child’s spine for misalignments that impair overall body function. The bones of the spine, the vertebrae house and protect the spinal cord. The spinal cord is an extension of the brain and carries information from the brain to the body parts and back to the brain again. Subluxations interfere with the nerves’ ability to transmit vital information throughout the body. The nerve system controls and coordinates the function of all the systems in the body: circulatory, respiratory, digestive, hormonal, eliminative and immune system. Any aspect of health may be impaired by nerve interference. The chiropractic adjustment restores nerve system function allowing the body’s ability to express a greater state of health and well-being. 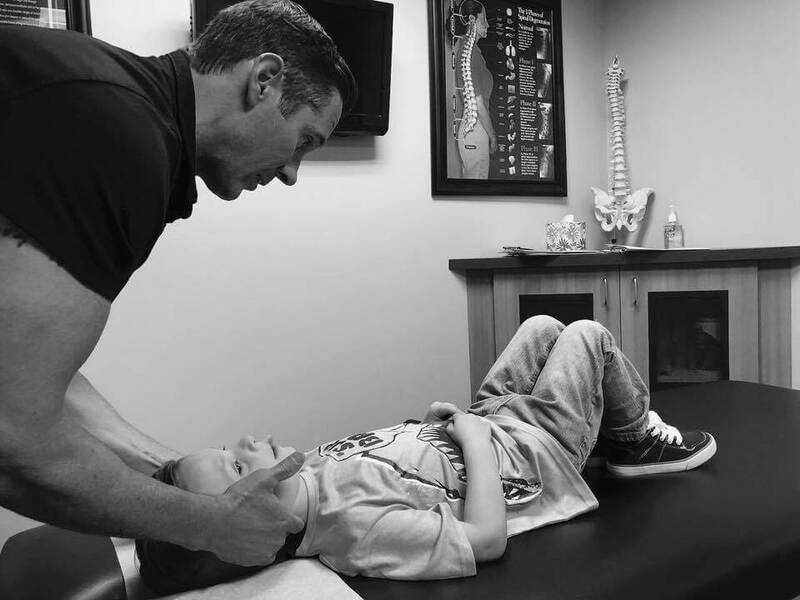 Is Chiropractic For Kids Safe, Gentle and Necessary? The doctor of chiropractic will evaluate a child in a different manner than a medical doctor. They will perform a detailed evaluation to determine if spinal subluxations exist. Chiropractic adjusting procedures are modified to fit a child’s size, weight, and unique spinal condition. They are both gentle and specific to the child’s developing spinal structures. Most parents report that their children enjoy their chiropractic adjustments and look forward to subsequent visits. 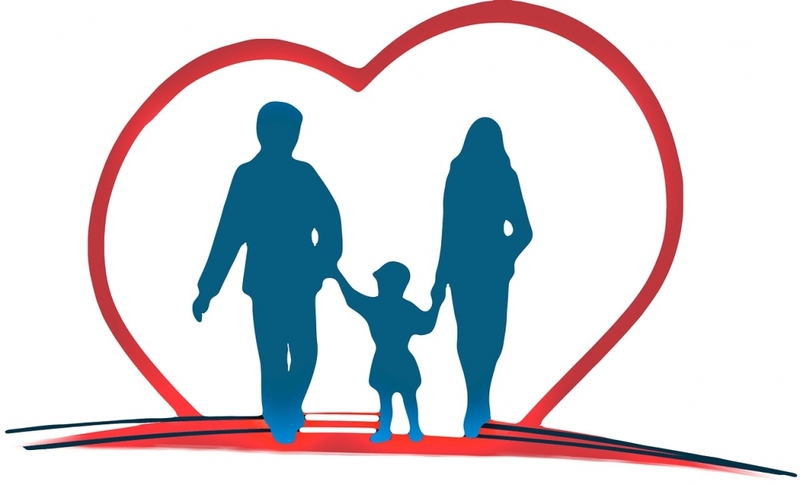 Lastly, the ideal reason for a parent to take their child to a chiropractor is to enhance their ability to function in a greater state of health, to grow and develop optimally. This type of parent would consider it not only beneficial for their child, but essential to helping them be at their best. 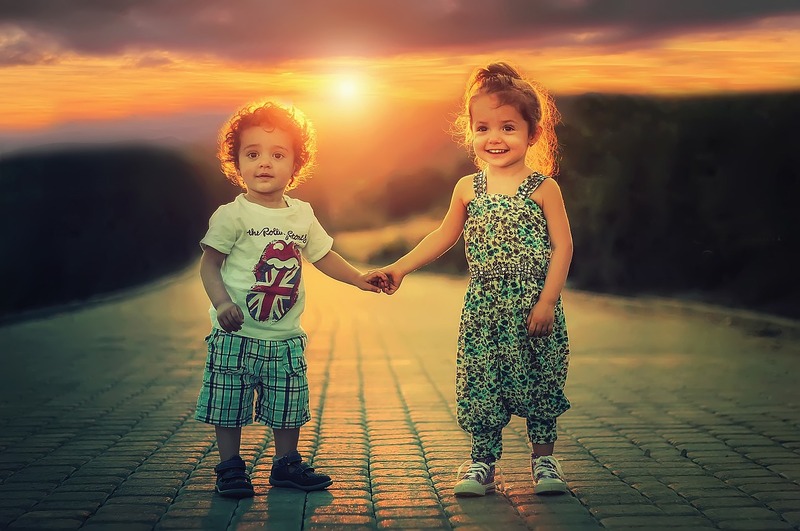 If you have family members that do not live locally, we can help you find a doctor of chiropractic near them who is dedicated to serving children with the utmost of care, like we do. Your family deserves to experience the many benefits of chiropractic care. Please, let us help you do just that. And, please help us tell others! 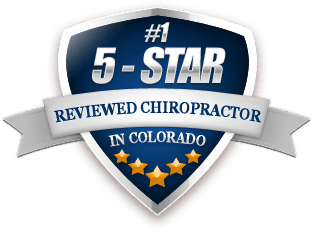 https://maximizedhealth.net/wp-content/uploads/2019/03/chiropractor-centennial-for-kids.jpg 720 960 Dr. Craig Burns https://maximizedhealth.net/wp-content/uploads/2019/02/logo-chiro.png Dr. Craig Burns2019-03-30 14:56:292019-03-30 15:26:48Should Children Receive Chiropractic? What Do We Need To Know About The Circuit Breakers In Our Body? If the circuitry in your house or automobile were to become dysfunctional, would you be concerned? What would you expect to happen if it did? Things would simply no longer function properly, right? And, if left uncorrected, would lead to progressive problems and concerns down the road, yes? What if we told you that your body is subject to a similar principle… would you want to know more? Of course you would. What If You Believed The Following To be True? Maybe An Example Will Help? brain controls thyroid, brain sends signals down through spine conduit, spinal circuit breaker to thyroid becomes compromised, electrical flow to thyroid becomes compromised, thyroid starts to become dysfunctional, person begins having symptoms, person is put on medication for symptoms, person never addresses the root cause and their body is never allowed to function properly. This logic (or lack thereof) could apply to any piece or part of our body, yes? 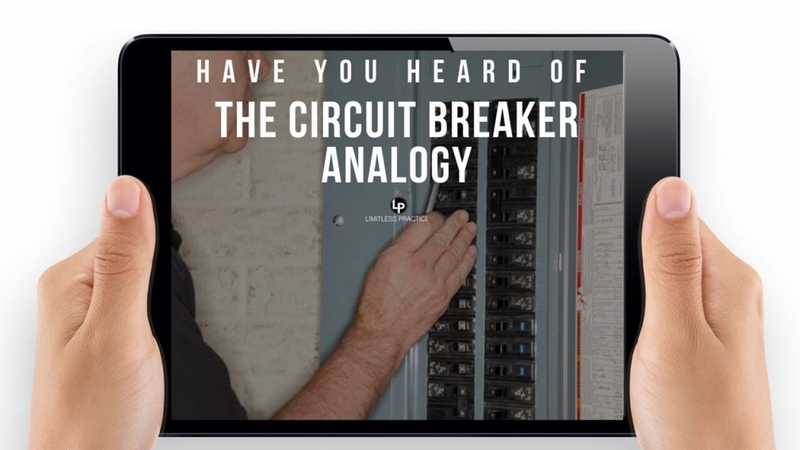 See how cool and interesting the Circuit Breaker Analogy actually is? Can you see how your spine/nerve system can literally influence any piece or part of your body? Can you see how important spinal hygiene is to maintaining health and preventing dysfunction or disease? Unlike our home or automobile, we can have a circuit breaker problem in our body and not even know it. We can have a circuit breaker problem for years and not have any symptoms at all. In fact, we are starting to realize that we begin developing these problems when we are young. This is when we play hard and fall a lot. Sprinkle in a few seemingly minor car accidents and/or slips and falls, and there you have it… circuit breaker problems that most other health care providers miss or misdiagnose as something else. 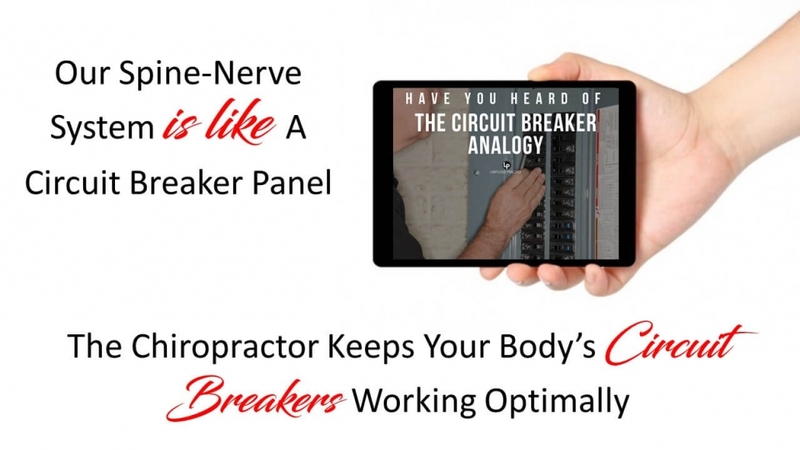 The Circuit Breaker Analogy easily explains how health and disease is connected to the health of our spine and nerve system. Is this not a great reason to keep our spine healthy with chiropractic for the rest of our life? Is this not a good reason to make sure every man, woman, and child you know be under the care of a good wellness-based Doctor of Chiropractic? We think so, and we hope you do too. Please tell everyone you know about what you just learned, okay? Please and thank you. https://maximizedhealth.net/wp-content/uploads/2019/03/Slide3.jpg 720 1280 Dr. Craig Burns https://maximizedhealth.net/wp-content/uploads/2019/02/logo-chiro.png Dr. Craig Burns2019-03-02 17:28:352019-03-03 19:22:41Circuit Breakers In Our Body? Is It Safe To See A Chiropractor While Pregnant? Not only is it safe to see a Doctor of Chiropractic while pregnant, it can be remarkably beneficial for the whole family. More and more women are quickly discovering the many benefits that come with seeing a Chiropractor during their pregnancy. Chiropractic care can help expecting moms avoid, eliminate or reduce the many symptoms that come with a rapidly changing body. Additional weight on the frame of our body (the spine and hips) will often lead to un-welcomed pain and discomfort including back pain and sciatica, numbness and tingling sensations, as well as general discomfort. A Doctor of Chiropractic will make safe, simple, gentle adjustments to the spine and hips to help minimize stress and tension. The result is often less discomfort, and more importantly, a body that is actually more fit for the demands of pregnancy. Besides helping mom feel better during pregnancy, chiropractic care has been shown to help with nausea and headaches, prevent or reduce the need for a C-section, and even reduce the intensity and length of time spent in labor. If you think about it, a well-cared for spine and pelvis is essential to a healthy pregnancy. But, that’s not where the benefits end. Chiropractic care is known to reduce nerve stress and improve nerve function. After all, what is coordinating the growth and development of that little one inside mom? That’s right, it is our central nervous system, which just so happens to run through our spinal column. So, with all this being said, could the benefits of chiropractic care not only help a woman have a better pregnancy, but also help her body grow a better baby? Many health experts nowadays are saying YES! How To Find The Best Chiropractor Near You For Pregnancy Care & Advice? Tip #1: Call ahead and ask if they specialize in seeing pregnant moms, kids and infants. Some do. Some do not. It’s always best to simply ask. Tip #2: Look for the most popular Chiropractor near you. Look at how many Google reviews they have from happy clients and customers. Google Chiropractor in Centennial for example to check their online review status. Check neighboring towns as well. The best ones are worth driving to! https://maximizedhealth.net/wp-content/uploads/2019/01/pregnant-775036_1280.jpg 850 1280 Dr. Craig Burns https://maximizedhealth.net/wp-content/uploads/2019/02/logo-chiro.png Dr. Craig Burns2019-01-15 16:00:562019-01-20 16:30:04Is It Safe To See A Chiropractor While Pregnant? Are you aware of the 3 types of care we all should have learned about ages ago, but didn’t? What if we have only been told 33% of the story? What if we are only addressing 33% of the problem? What if we could improve how live by an additional 66%? What we know and what we do when it comes to “The 3 Types Of Health Care” could make a difference in how we look, feel and function in the future. Please get the people you care about involved with a good wellness based Doctor of Chiropractic. They can do things for us and teach us things that nobody else can. What Is The Most Important Bone In Our Body? The Most Important Bone In Our Body Is ________? This is actually VERY important to know! … this bone is the one we should be most concerned about. … this bone can affect nerves, organs, and even the brain. … this bone is located in one of the most sensitive areas of the body. … this bone can cause more health problems than we think. … this bone is the one we MUST take the best care of! This video will explain something we should already know, something we all need to know… IF, we want to maintain our health and prevent dis-ease as we age. Remember… the more we know about how to take care of our body and our health, the better off we will be. P.S. The healthiest, happiest and smartest people we know are the ones who watch these videos. P.P.S. Please share this email & video with your friends and family. 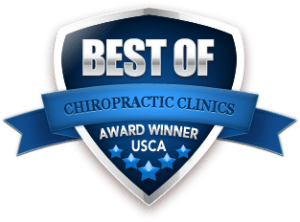 https://maximizedhealth.net/wp-content/uploads/2018/10/best-chiropractor-centennial-most-important-bone.jpg 612 1080 Dr. Craig Burns https://maximizedhealth.net/wp-content/uploads/2019/02/logo-chiro.png Dr. Craig Burns2018-10-08 16:29:502018-10-08 19:56:47What Is The Most Important Bone In Our Body? Where Does Your Body Need Chiropractic The Most? …knowing this is half the battle. This video will explain something we all need to know. We know this video will benefit you. https://maximizedhealth.net/wp-content/uploads/2019/02/logo-chiro.png 0 0 Dr. Craig Burns https://maximizedhealth.net/wp-content/uploads/2019/02/logo-chiro.png Dr. Craig Burns2018-09-13 16:08:082018-09-13 16:33:33Where Does Your Body Need Chiropractic The Most? The Winsor Autopsy Studies: A Revealing Medical Study You Never Heard About, UNTIL NOW! This is one of the main reasons why I use chiropractic care on a regular basis, and will continue to do so for the rest of my life! STOMACH DISEASE: Nine cases of stomach disease all had spinal misalignments in the mid thoracic spine, an area between the shoulder blades. LUNG DISEASE: Twenty-six cases of lung disease had spinal misalignments in the upper dorsal region, an area slightly below the neck. LIVER DISEASE: Thirteen cases of liver disease were associated with misalignments in the lower mid-dorsal region. GALLSTONES: Five cases of gallstone disease associated with related spinal misalignments. PANCREAS DISEASE: Three cases of pancreas disease associated with related spinal misalignments. KIDNEY DISEASE: Seventeen cases of kidney disease had the lower dorsal (thoracic) 10th, 11th, 12th, vertebrae out of alignment. UTERUS: Two cases of uterus conditions had the second lumbar misaligned. THYMUS: Two cases of thymus disease had lower neck and upper back misalignments. Dr. Winsor’s results were published in the respected medical journal, The Medical Times, and can be found in any medical library. Dr. Winsor was not alone in his findings. Similar studies by other researchers over the next few decades would confirm his initial conclusions… a well cared for spine is essential to maintaining health and preventing dis-ease. To think that chiropractic is only good for back pain and headaches is analogous to thinking that a dentist is only good for crowns and root canals. Your body runs on electricity. Billions of electrical signals are constantly flowing from the brain to organs, glands and cells. 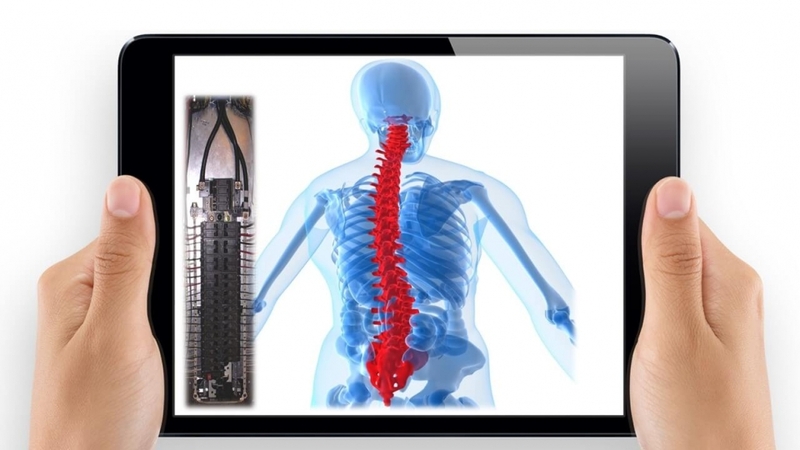 The 2 main components of this electrical system are the brain and spinal cord. This electrical system forms what is known as the Brain-Body Communication System. This Brain-Body Communication System is delicate, complex and undoubtedly the most important system in your entire body. For this reason, it is primarily encased in bone, i.e. your skull and spine. Everyone knows how life changing an injury or even mild damage to the skull can be. The same is true for the spine. Not only can an unhealthy or damaged spine cause PAIN, but it can also produce nerve dysfunction. The scary part is this… nerve dysfunction from an unhealthy spine CAN and OFTEN exists without pain or symptoms! An ugly, but accurate analogy for this phenomenon is CANCER. Cancer typically exits for months or years before symptoms begin to surface. To live a long, active and healthy life your Brain-Body Communication System MUST be operating properly. Symptoms or no symptoms… You MUST be certain that your spine is NOT producing dysfunction to the very thing it is designed to protect. How do you know if your spine is truly healthy? Remember… you can’t use symptoms to determine this. And, your family physician is not adequately trained to advise you on this matter. Truth is, you won’t know… that is what a Doctor of Chiropractic is for! I started using chiropractic like most people. I had aches and pains, and chiropractic care helped me tremendously. For these simple, logical reasons (including those found in the Winsor Autopsy studies)… I get chiropractic care at least 2-4 times per month – regardless of how I FEEL.